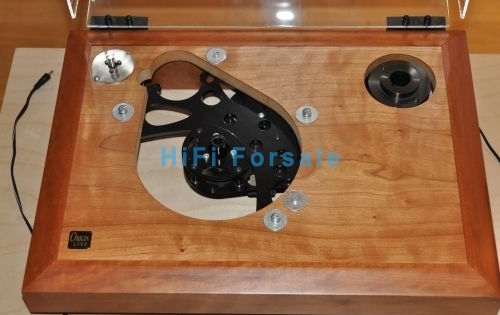 Originlive Resolution Classic Turntable MK2. Modified by OL with New MK3 Spinde and platter, Modified Bearing housing and Height adjustment and re-alignment of bearing house. 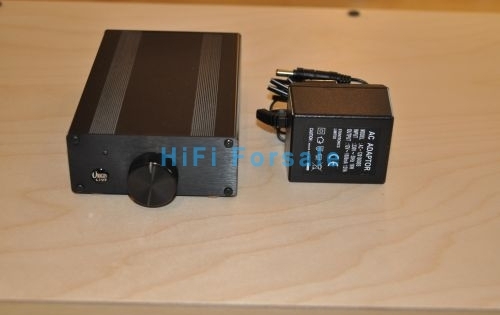 Supplied with Ultra Upgrade Universal DC Motor Drive + DC200 Motor. OL Upgrade Belt and OL Award Winning Platter Mat. Owners Manual and tool kit. 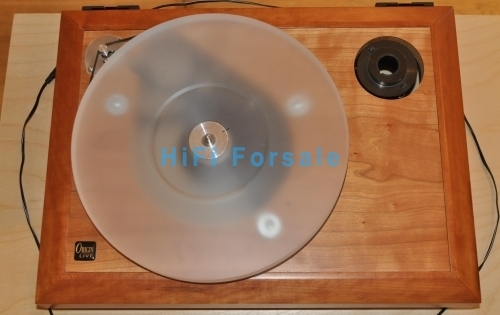 Contact for further Information, questions or for additional photographs of turntable. 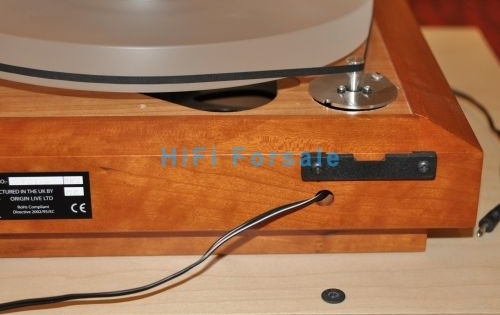 Please note No Tonearm Included in sale!